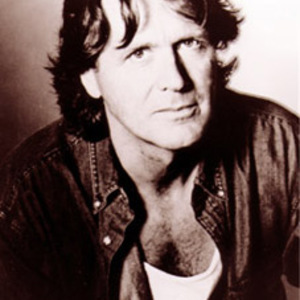 John Wetton is a British bassist and singer known primarily as a progressive rock star, playing with Family, King Crimson, Bryan Ferry and Roxy Music, Uriah Heep, UK before finally finding commercial success with Asia's self-titled debut in 1982. The band began to fracture in 1983 and struggled along for two more albums before Wetton left permanently. Since the mid-80s he has released a series of collaboration and solo albums that both revisit his past and introduce new material. In 2006 Asia reformed to tour in its original formation. They continue a worldwide tour in 2008 in support of their upcoming new album: Phoenix.